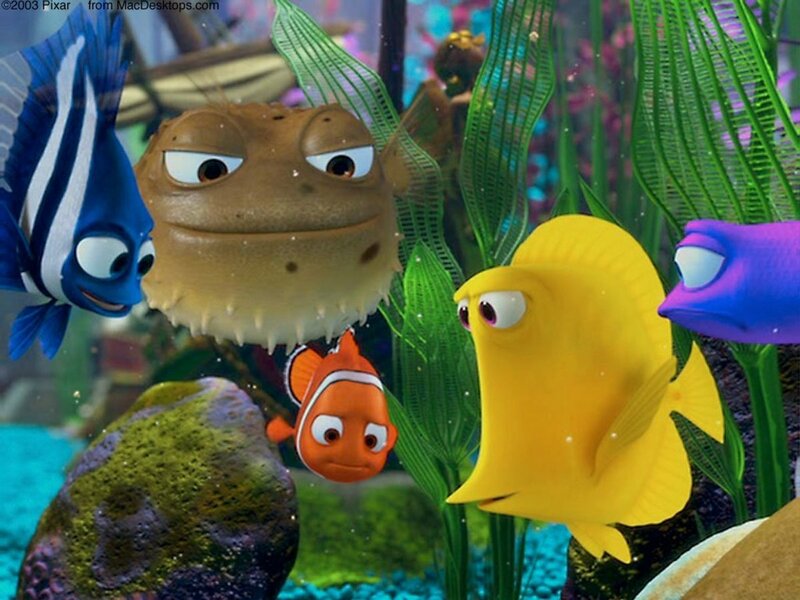 Did you just see Finding Dory or re-visit Finding Nemo and become interested in keeping some of the characters as pets? You will find that many of the characters from the films are commonly kept in aquaculture (you can even have an octopus, like Hank!) but for most people, their care may be a bit intimidating. It's easy to see why these films inspire people to keep tropical marine fish. Laden with bright alluring imagery and a sentimental story to yank at the heart strings, audiences appreciate the simplicity of the story as well as the animation of the Nemo movies. Before I even saw the film, I was sure that the animation alone would propel the first 'Nemo' to critical success, being that this whimsical piece of nature, which is the coral reef, hadn’t yet been introduced to the big screen with the eye-popping, computer-generated imagery that has engulfed the traditional hand drawn style of modern animation. I wasn't the biggest fan of the subtle jabs at the aquarium industry contained within the first film, especially considering it has inadvertently caused the increased sales of exotic fish in chain pet stores during its original year of release—a similar effect occurred with the production of 101 dalmatians which landed the spotted dogs in shelters in record numbers. I’ve also heard bizarre stories of young children trying to ‘free’ their pet fish by flushing them down the toilet (as one character in the film notes, "all drains lead to the ocean", and they do, but the fish will probably get there in pieces). 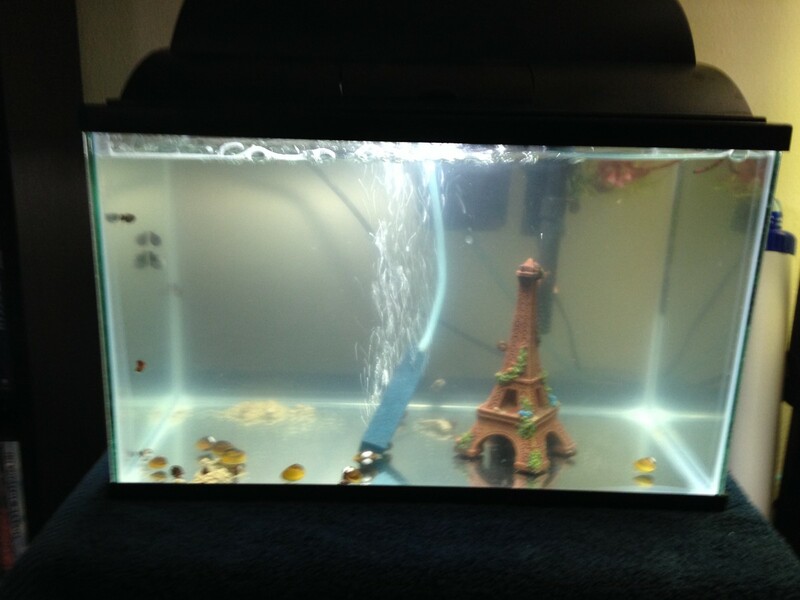 Instead of inspiring people to not keep fish (although there is nothing wrong with keeping fish properly) the movie more than likely contributed more damage to the hobby by enticing individuals to impulsively replicate the “tank gang” scenes with their own store bought assortment of the animals. This year with the release of Finding Dory, a film whose makers responded to the SeaWorld controversy by altering the ending of the movie so that its characters didn't remain in a rehabilitation center that was 'similar' to the Orlando, San Diego, and San Antonia theme parks, a similar mindset seems top prevail in the trailers. Many conservation groups have been calling for a campaign to raise awareness for blue tangs, which unlike clownfish, are all wild caught from the ocean. 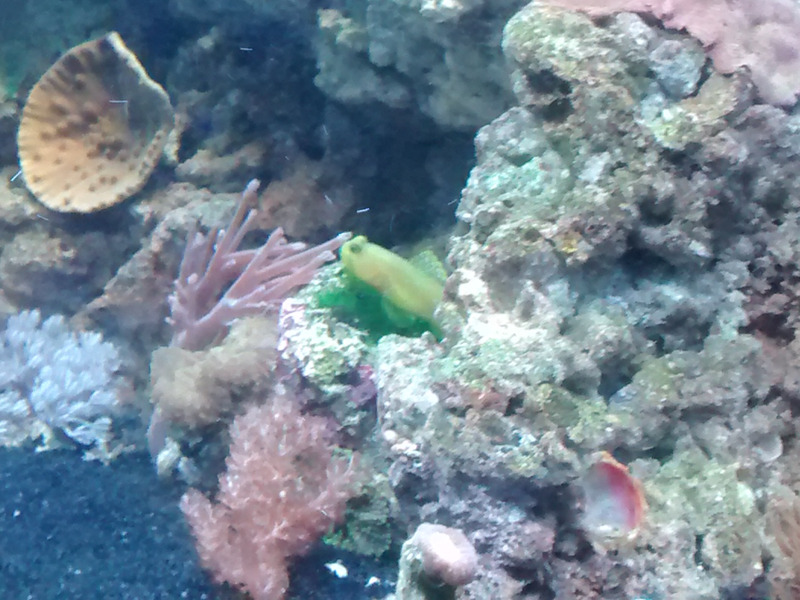 A marine tank can make a wonderful addition to the household and become a fascinating object of natural entertainment for a child, but the adults must be prepared to learn the proper husbandry of marine aquarium maintenance, as well as the physical and psychological needs of these aquatic species. 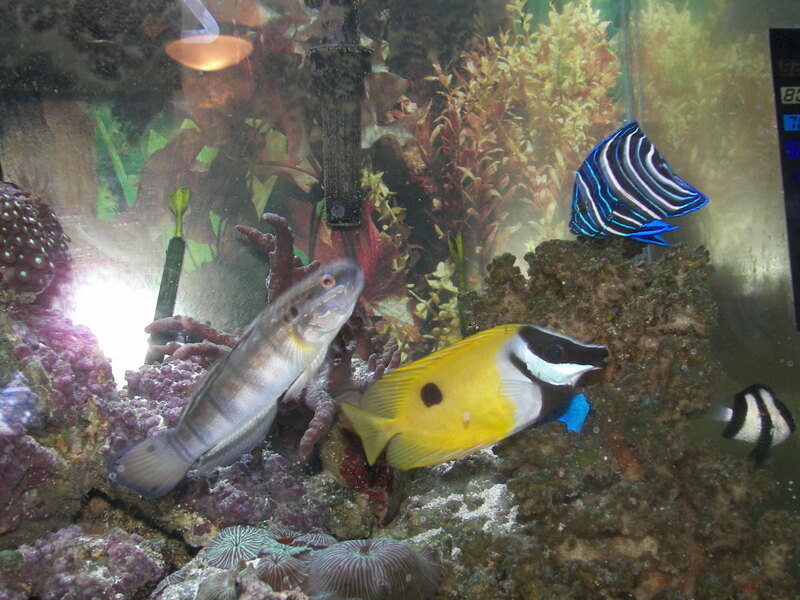 Marine fish should be purchased from dealers who are knowledgeable and experienced. 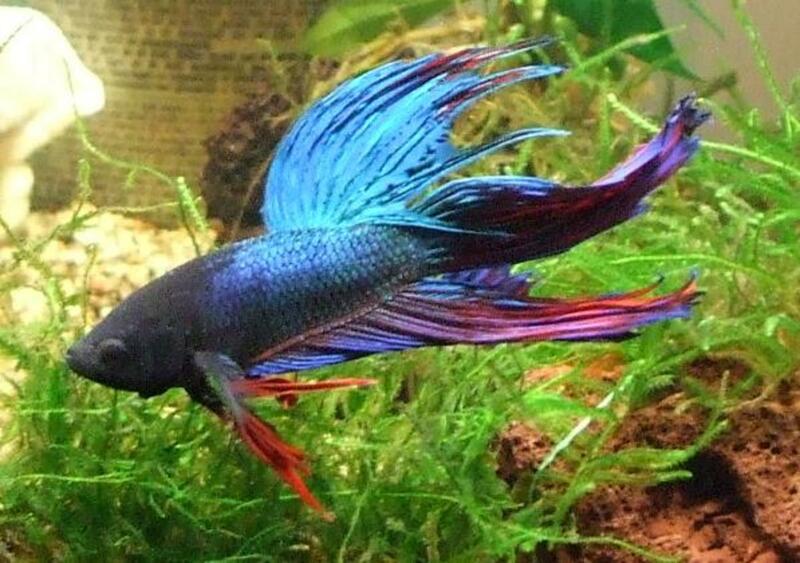 Chain pet stores like Petco and Petsmart are poor choices for healthy, ethically produced or collected fish. Employees of these stores also tend to give incorrect husbandry advice because there is no requirement that employees must have any experience with the animals that they are selling. 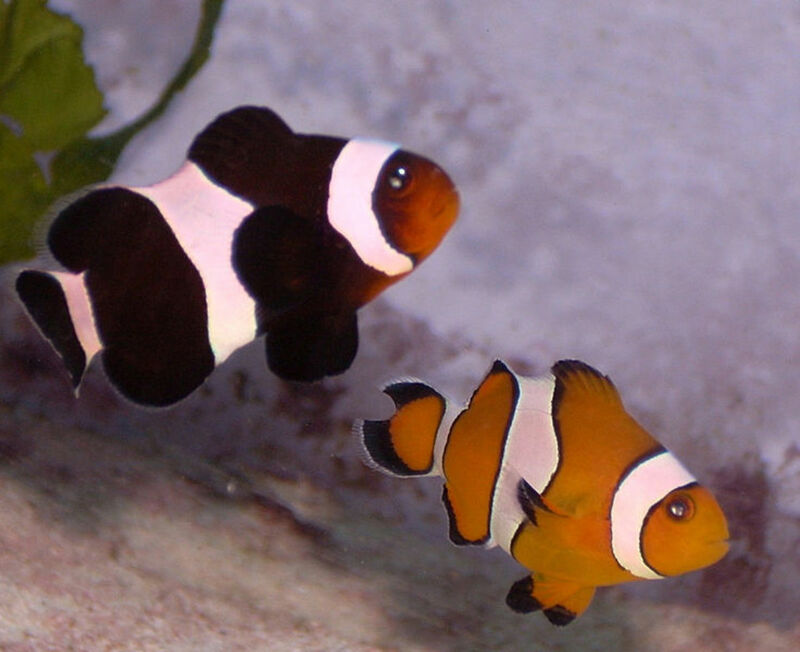 Two Ocellaris clownfish, one melanistic that will be solid black and white once it reaches adulthood. Nemo and his dad Marlin mostly resemble ocellaris clownfish (also known as a false percula clownfish). 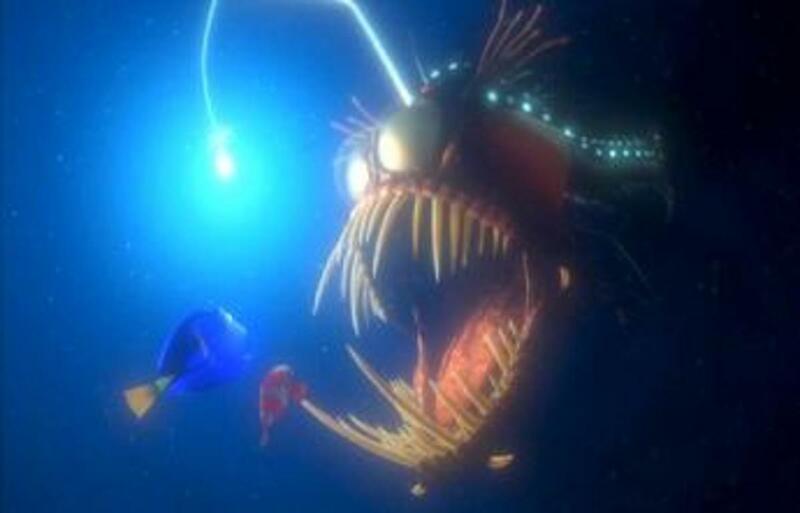 Clownfish are hermaphroditic, and interestingly if the film’s scenario were in reality, Marlin would become female in response to the dominant female in the group dying. Clownfish are known for their symbiosis with anemones, but they do not require one in captivity (anemones require more seasoned experience in marine invertebrate care), and they will ‘host’ anything from corals to even powerheads in the tank. They are commonly available in the aquarium trade and can make good beginner salt water fish, especially if they are captive-bred (this also means there is less pressure toward wild collection). 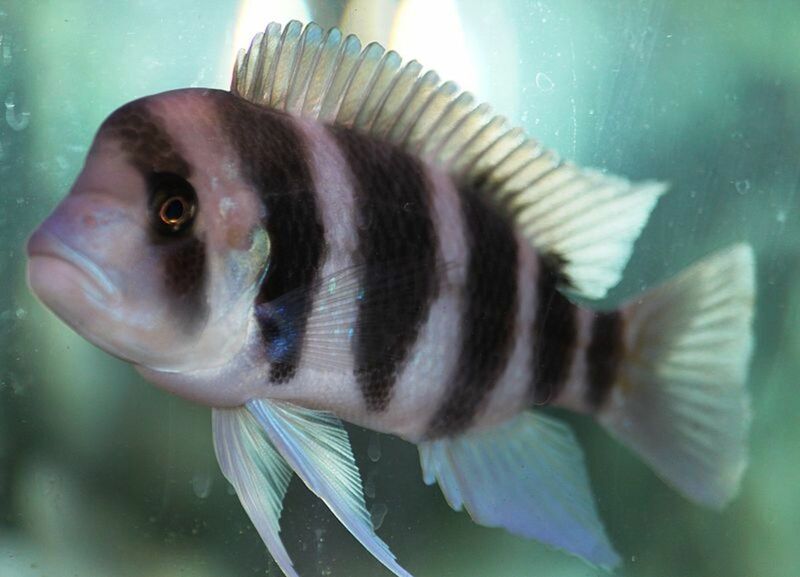 These fish are even available in a beautiful black and white color, which is a melanistic phenotype. Even if this fish may make a good starter species, all marine aquariums require a bit of research before they are attempted. 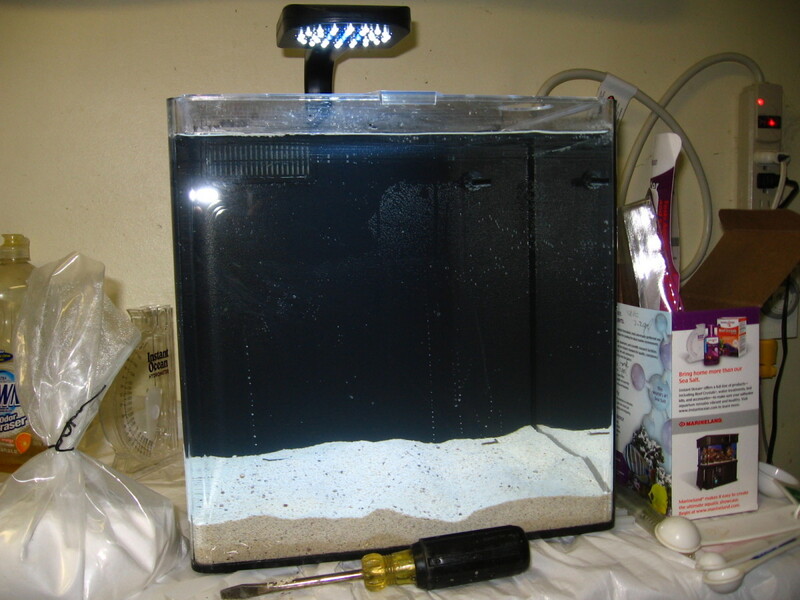 While some people successfully keep these fish in smaller ‘nano’ aquariums of about 5-10 gallons, beginners should shoot for 15-20 gallons, as the smaller the aquarium, the harder it is to keep ‘nutrient’ levels from the fish’s waste at low levels. Small changes in small aquariums can quickly become a significant problem (especially with the inclusion of invertebrates), so with marine tanks, bigger is always better. 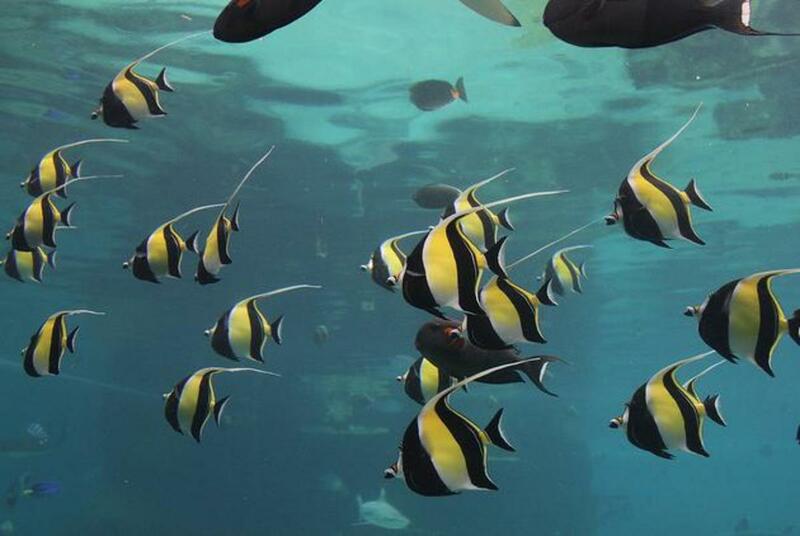 Gil is a Moorish idol, not to be confused with the similar-looking Heniochus black and white butterfly fish(Heniochus acuminatus) that you’d be more likely to see in aquarium stores because they are easier to care for. They are as beautiful and elegant as they are difficult to maintain in the aquaria. This species is the most ‘unrealistic’ addition to a typical home aquarium as presented in the movie. Moorish idols are a schooling species that require an expansive tank area to swim in. This would require an absolute minimum horizontal tank size of around 150 gallons for an adult, with more space being more desirable. In addition, this species should only be maintained by highly experienced aquarists because of their picky feeding habits that require a mature tank filled with ‘live rock’ (real ocean rock teeming with life) to supplement a varied prepared diet. In the film, Gil is the biggest advocate of fish freedom from tank life and the oldest member of the ‘tank gang’. In reality, Gil would probably struggle to stay alive in the situation he was depicted in. 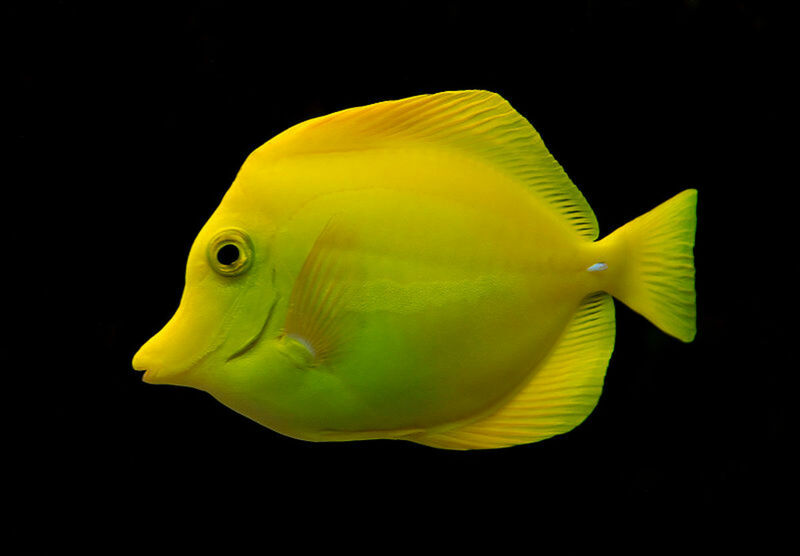 Another ‘quirky’ character that resides in the tank is a possessive yellow tang (Zebrasoma flavescens) who is obsessed with one of those cheap plastic treasure chest decorations that produce bubbles which powers the toy’s opening and closing action. 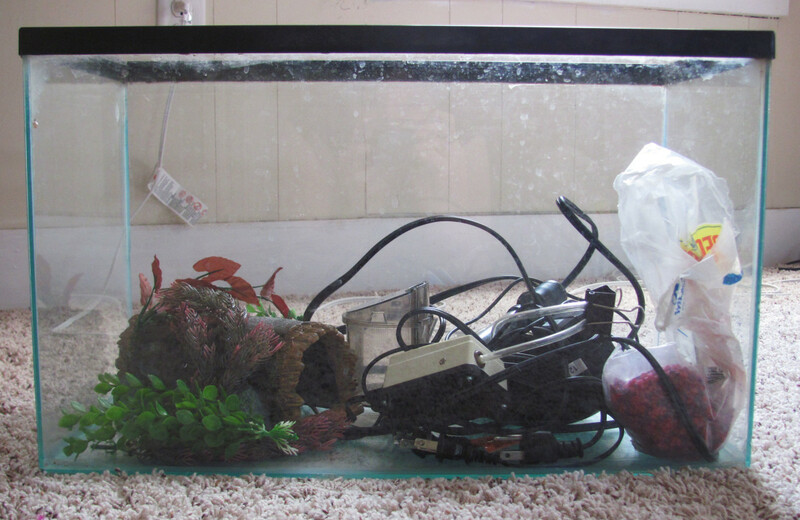 Such items are generally kept in generic freshwater aquariums—someone probably thought it would be a cute idea to include some of the tacky common-place tank décor that they were used to seeing and derive humor from the fish’s reaction to it (the tank also has a bubbling volcano that they ‘initiate’ Nemo with). In the ocean, tangs of all types are long distance swimmers and should have sizable aquariums that exceed what is shown in the movie. Growing to a length of about 8 inches, they require approximately a minimum of 75 gallons, with larger sizes for schools. They are prolific herbivores, grazing on sheets of algae (nori, spirulina) that should be provided along with a prepared herbivore marine diet. In the right aquarium, they have a relative ease of care, outside of concerns of ich contamination. 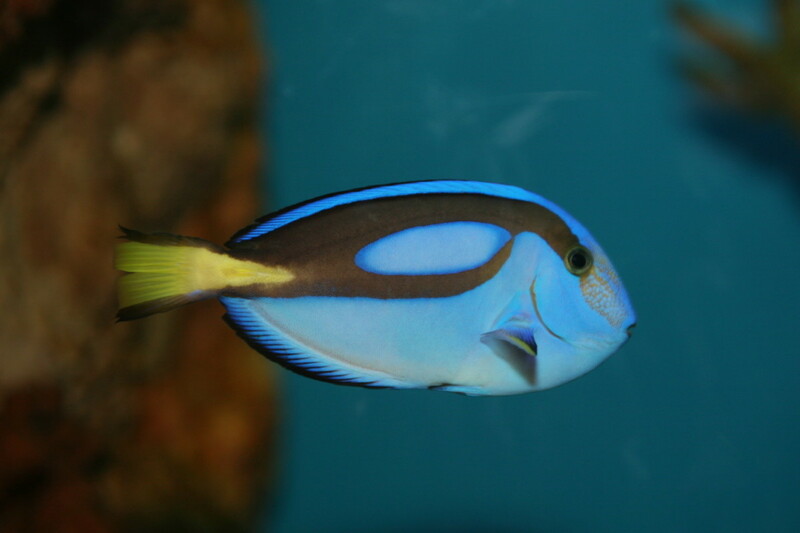 Dorry, who wasn’t in the tank, is a blue tang with similar requirements, although they are larger and more omnivorous. In the aquarium trade, the northern cleaner shrimp (Lysmata amboinensis) is also known as a scarlet cleaning shrimp or skunk cleaner shrimp. The creators took a jocular view of this crustacean’s mustache-like ‘whiskers’ and its propensity to ‘clean’ other fish, turning it into an obsessive, poised butler-esque French caricature. These shrimp actually come from the Red Sea and the Indo-Pacific. They are relatively easy to care for in the aquarium. They are fun to watch, swimming gracefully with the aid of pleopods under their abdomen, and will even attempt to ‘clean’ their owners’ hands. Sufficient iodine levels however should be maintained so they can molt properly, which should occur every 3-8 weeks. Nitrate levels should be kept low. The Jacques character is the most cartoonized of the bunch, and doesn’t accurately represent a specific cleaner shrimp species. 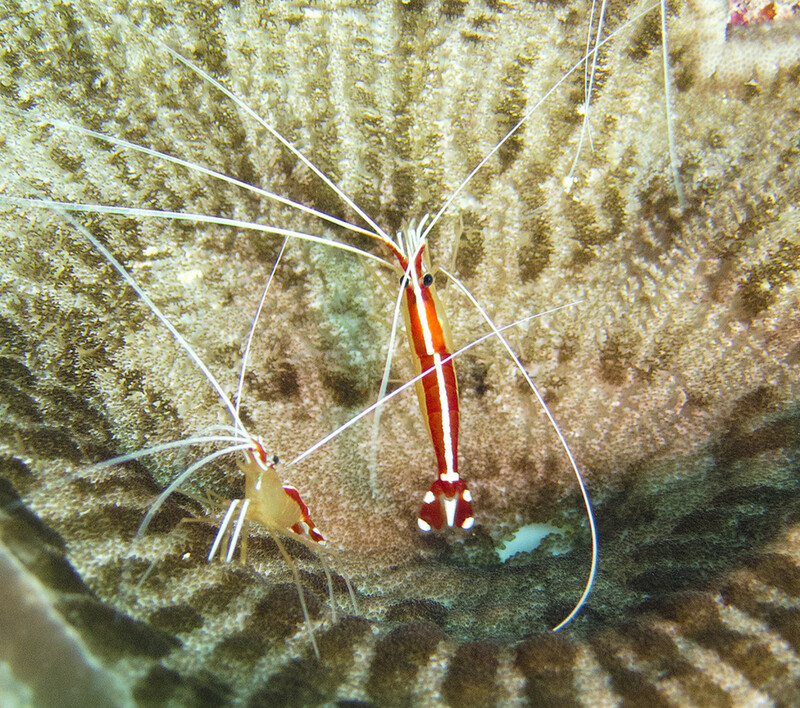 Other shrimp commonly kept in aquariums that are close to resembling Jacques are blood red fire shrimp (Lysmata debelius), peppermint shrimp (Lysmata wurdemanni complex), and coral banded shrimp (Stenopus hispidus). Disabilities, and notably mental illness seem to be a re-occurring plot device in Finding Nemo to create ‘fun' personalities. While the aforementioned ‘Bubbles’ is rather obsessive, Deb, the 3-striped damsel fish, suffers from delusions causing her to believe her reflection on the aquarium side is her ‘sister’ (Flo). 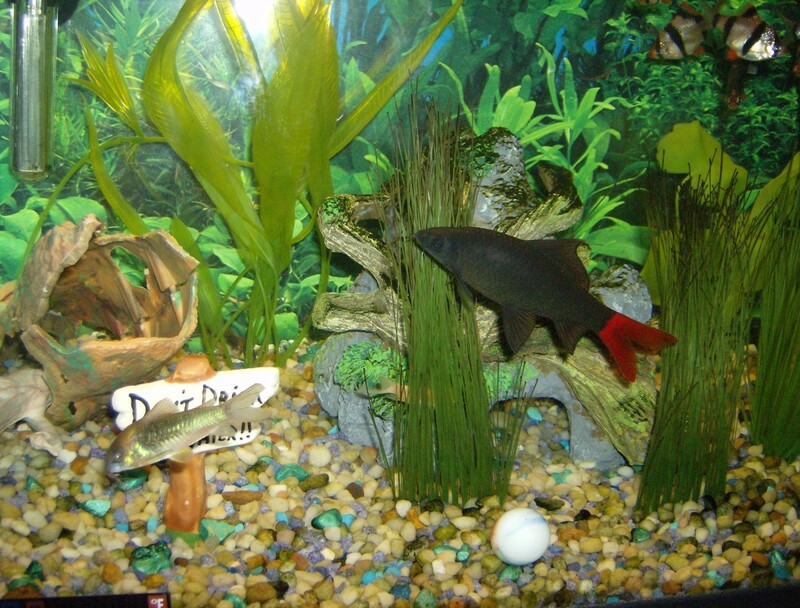 Real damsel fish are territorial toward members of their own species and should be kept singly in small aquariums. They can make reasonable 'nano-tank' fish (15-30 gallons) and are extremely hardy to maintain, but seasoned aquarists tend not to like them. Gurgle is a basslet royal gramma (not a bi-color blenny, which the spot on the dorsal fin proves). Continuing the film’s excessive use of mental anomalies utilized for humor, the character is paranoid and mysophobic. In the aquarium, real life grammas require rock work and crevices to dart in and out of for their comfort. The tank size should be at least 10 gallons (housed alone) for experienced aquarists, but at least 20 gallons is preferred. This species is territorial toward its own kind but peaceful with other species. Peach is probably not based on a specific species of sea star, but she could easily be Pisaster brevispinus, which is the same species Patrick from Spongebob is based off of—although this species is quite large and not common in home aquariums. 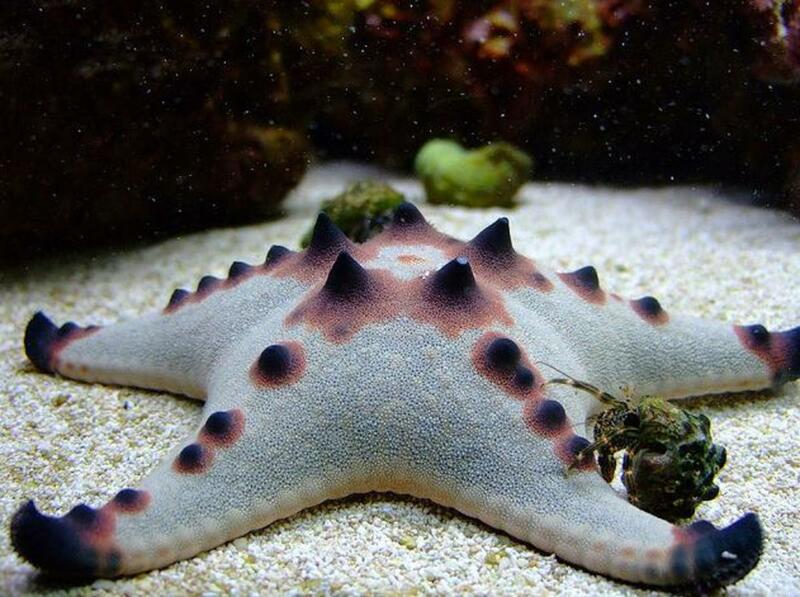 Sea stars of all kinds are very delicate marine aquarium inhabitants that are sensitive to drastic changes in the water quality (pH, salinity, nitrates, ect.). They require a large, established tank with live rock in which they feed upon the natural organisms that live on them. The tank depicted in the movie would have been wildly unsuitable for “Peach” and she would have quickly perished from starvation. 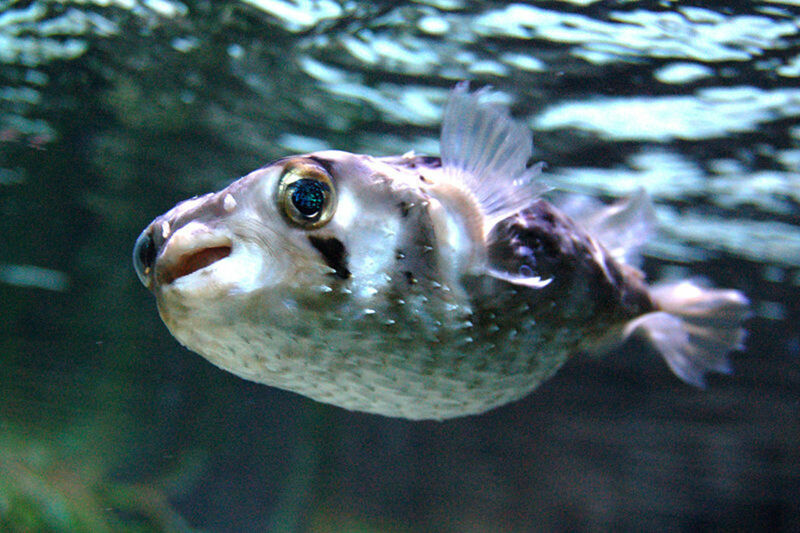 Predictably, “Bloat” the porcupine puffer fish's humor comes from him inflating inappropriately. Many people may want to see this behavior in real puffer fish, but it is the result of stress and should never be purposely induced. Puffer fish are not as active as tangs, but they become extremely large with a width to match. The thickness of this species calls for a large tank simply to deal with the bio-load (nutrient buildup from feces and messy feedings from meaty foods). For this reason, puffer fish should be kept in large ‘fish only’ groupings where fish are either large or semi-aggressive, such as moray eels, trigger fish, and large angelfish. These systems need protein skimmers to handle the bioload. Deep sea fish such as this angler fish cannot survive on the surface or in aquariums because they will blow up due to the gas spaces contained in their bodies mixing with low pressure, while surface fish would be crushed in the deep sea. Can you replicate the “tank gang”? In order to comfortably house the species in Finding Nemo you would need a tank with live rock around at least 200 gallons. “Bloat” would probably seek out and eat “Jacques” and “Peach”, also possibly harassing the smaller fish. “Nemo” may be conflicted with “Deb”, although if the tank was large enough they may have enough space to establish their own territories. Obviously, it is not a good idea to replicate these scenes in the movies. Luckily for some people, the pivotal characters have very reasonable care requirements, and kids can enjoy them as long as the set up is up to par. Clownfish can be kept alone as previously stated in a standard sized tank. One may even be enticed to attempt a few beginner corals such as mushrooms and button polyps. For a larger tank (I would recommend the investment if this is truly something you’re interested in), blue tangs, yellow tangs, and clownfish can live together. A black and white butterfly fish can make a good “Gil” substitute. I doubt though, that one can put this much effort into a tank set up and not become thrilled by the many beautiful species that can be chosen, electing only to commit to the species shown in the movie. So, when considering a marine tank, understand that the tank will provide an interesting ornament but can also emerge as a slight obsession, and aquarium keeping (especially with corals) can become rather pricey. Aquarists know this ‘bug’ all too well. Dory is a Pacific Blue Tang, and they are omnivorous. They should be offered meaty fish foods as well as marine algae sheets. Blue tangs live in the open ocean and love to swim (just keep swimming?) unlike the clownfish, and therefore they should be kept in a tank around 100+ gallons. This fish can grow up to 12 inches and can be kept with some other fish (including clownfish), however they are moderately aggressive. The successful long-term caretaker of the blue tang will either be a relatively experienced marine fish keeper or a dedicated beginner with the proper-sized tank. Did Finding Nemo make you more interested in keeping aquariums? Aquariums look gorgeous, but it's just not for me. Yes, and I started an aquarium of my own. Yes, and I am looking into getting one. I honestly think you should edit the 100 gallons plus and put 140-180 gallon plus for the pacific blue tang a 100 gallon Is simply to small for anything other than a juvenile they would quickly outgrow it and be stressed. And some people go for the minimum size of tank they see online. It would also be worth mentioning in that article that they are host to many parasites and are prone to many fungal infections (not just marine ich like many species). No matter how dedicated a beginner is I would never recommed one for a beginner its care can only be met by an experienced marine tank keeper. Mhatter99, yeah, marine can be pretty expensive, but it's doable if you avoid corals and high maintenance species. Thank you for this. I have a 100 gallon aquarium, fresh water. I like "cheap" fish.